Thomas Ekström (51), M.Sc. (Econ), has been appointed Chief Financial Officer of Rettig Group. He will succeed current Chief Financial Officer, Tomas Ölander, who will continue as senior advisor until his retirement. Thomas Ekström will report to Tomas von Rettig, President and CEO of Rettig Group and he will also be a member of Rettig Group’s management team. "I am very pleased to have Thomas Ekström onboard. He has extensive experience in successfully leading various finance teams, both in private and publicly traded companies. I would also like to take this opportunity to thank Tomas Ölander for his valuable work with us during the past 16 years,” said Tomas von Rettig. 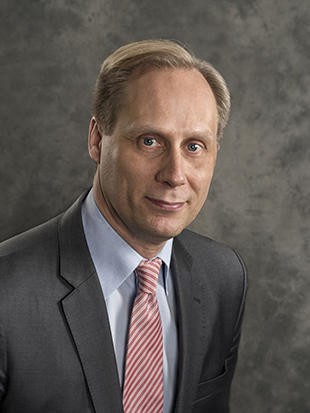 Thomas Ekström is currently working as Group CFO at Algol Group, another Finnish family-owned company. Before Algol Thomas worked among others as CFO at Marimekko Corporation, as Vice President, Group Business Controller at M-Real Corporation (now Metsä Board) and in different positions in the investment banking sector.